Great Lakes Equity Center is a technical assistance and research center located at Indiana University-Purdue University, Indianapolis. Established in 2011, the Center provides technical assistance, resources, professional learning opportunities, and conducts research related to equity, civil rights, and systemic school reform. 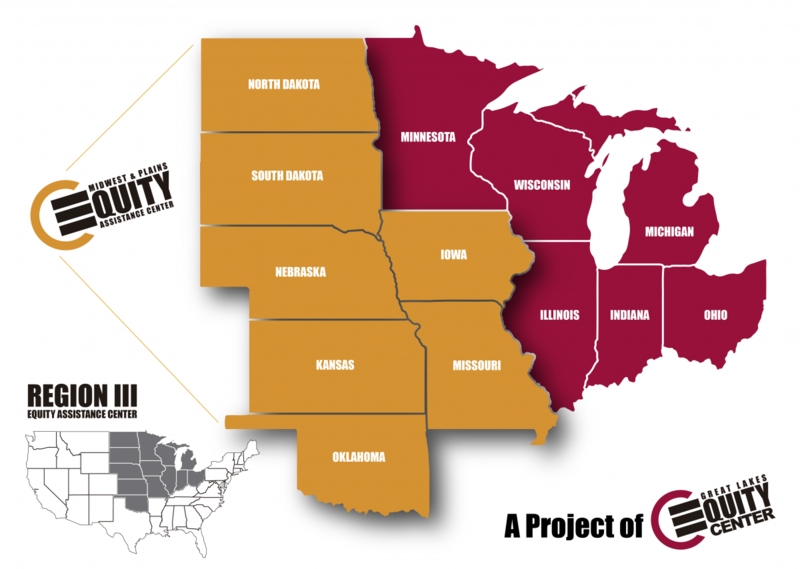 The Center serves as a resource to educational agencies across the nation, and hosts the Region III Equity Assistance Center, the Midwest and Plains Equity Assistance Center. Mission: Equitable, Responsive Education for All.